Betson has a new feature on their website: an ongoing blog that digs into the most important issues, questions and success stories facing the industry today. 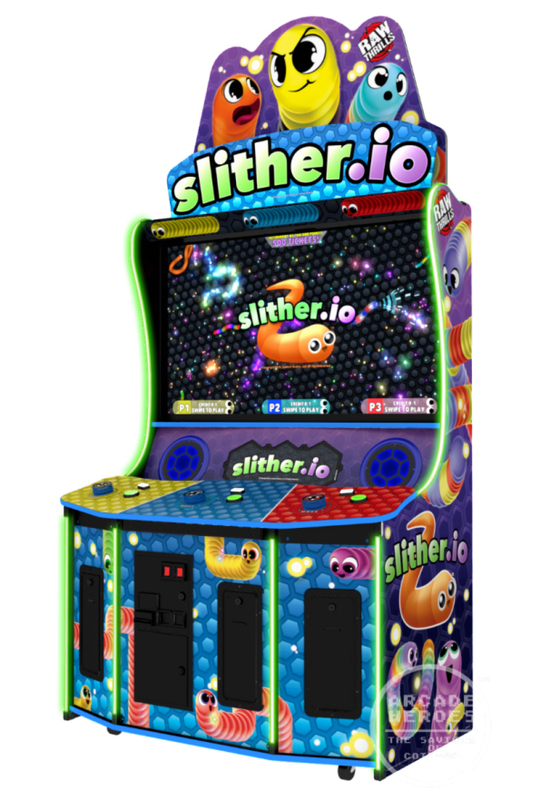 The blog, which started publishing this summer, has several stories up right now, with the newest covering a brand-new game the distributor will be showcasing at IAAPA: Slither.io. This Raw Thrills game, which was scooped initially by Adam Pratt at Arcade Heroes, is a take on the highly popular browser and mobile game of the same name that takes the classic game Snake to wild new places. Players lead a tiny worm around a food-filled arena, and with each bit they grow larger and larger, with the biggest worm taking the win! Slither.io was presented by Betson Blogs.